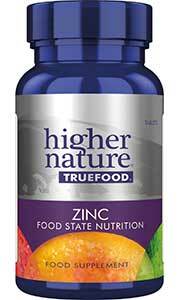 For a whole-body boost, introduce True Food Zinc into your daily routine. 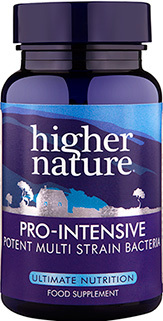 Having undergone a natural fermentation process, the zinc present in this True Food supplement is easily absorbed into the system and utilised just as nature intended. 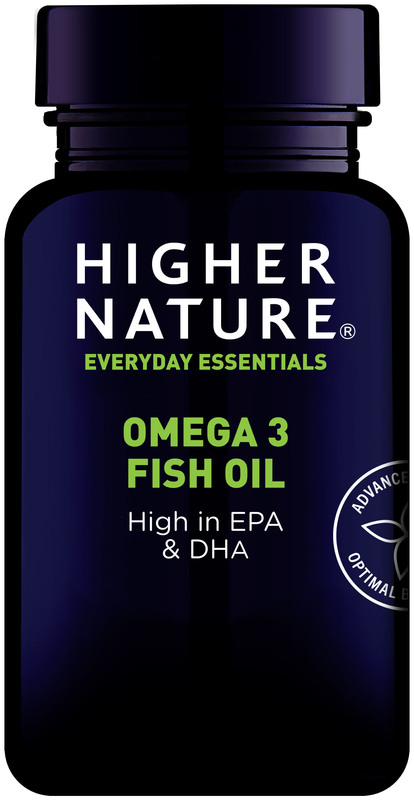 A multi-purpose mineral, zinc can assist the immune system, maintain normal cognitive function and aid hair, nail, bone and eye health. 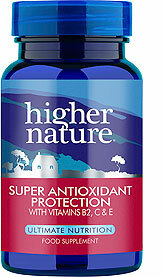 This formula is also balanced with B vitamins, beta glucans, glutathione, choline, inositol, amino acids to support your overall health. 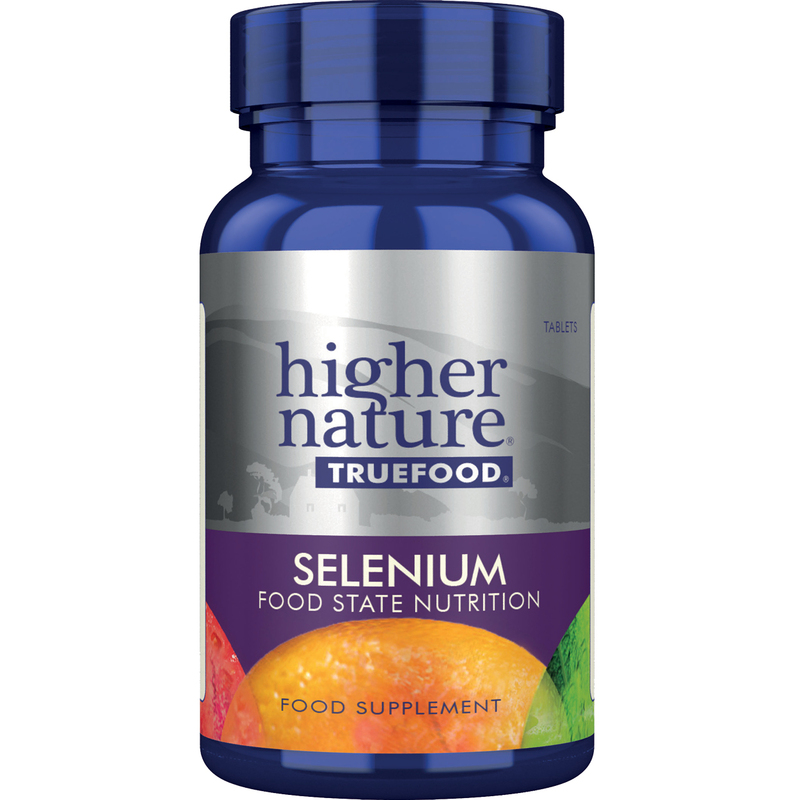 All Truefood nutrients also contain B vitamins, beta glucans, glutathione, choline, inositol, amino acids and other phytonutrients naturally found in fermented food cultures of Saccharomyces cerevisiae (food yeast). If you are joining the growing throngs of plant based diet followers, or cutting down on sugar but missing a cooling summery treat, try our deliciously creamy cashew ice cream – the perfect way to finish off any meal, or just because!